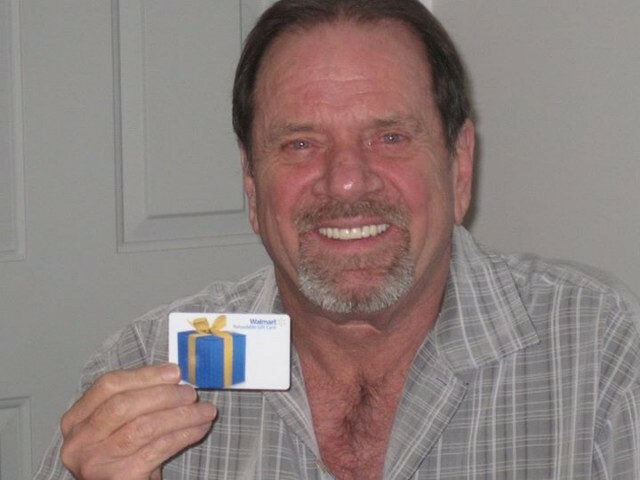 Home / QuiBidder of the Week – Kevin S.
Congratulations to the new QuiBidder of the Week, Kevin! Kevin shares two wins with us this week – one, quite colorful indeed! Keep reading to learn a little about his experiences bidding on QuiBids. Be sure to congratulate him in the comments below! 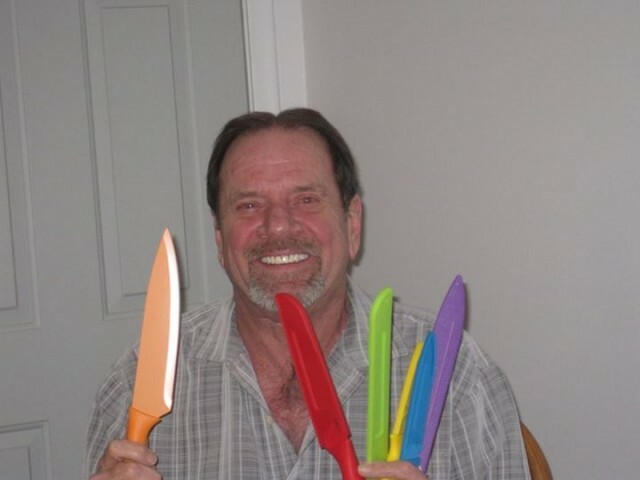 I won this great set of “Top Chef” knives here on QuiBids for a mere $0.61 !! They are color coded and come with a matching colored sheath that protects them and help to keep them sharp. There are 6 knives in this set that includes a Chef, Bread, Santoku, Utility, Slicing, and Paring. These knives are very sharp and seem to be of very high quality. They feel good in the hand and perform very well. I also like the vibrant colors that are sure to brighten up anyone’s kitchen !! I highly recommend these knives !! Now if I could only cook like a Top Chef !! Plus you can’t beat the free shipping. Thanks QuiBids for offering these high quality knives for auction !! Been awhile since I posted a win, so thought I would share one. I won this using a free 5 bid promocode. Thank you QuiBids for the opportunity to win this auction for only $0.18 !!! Gotta Love those promocodes ! !